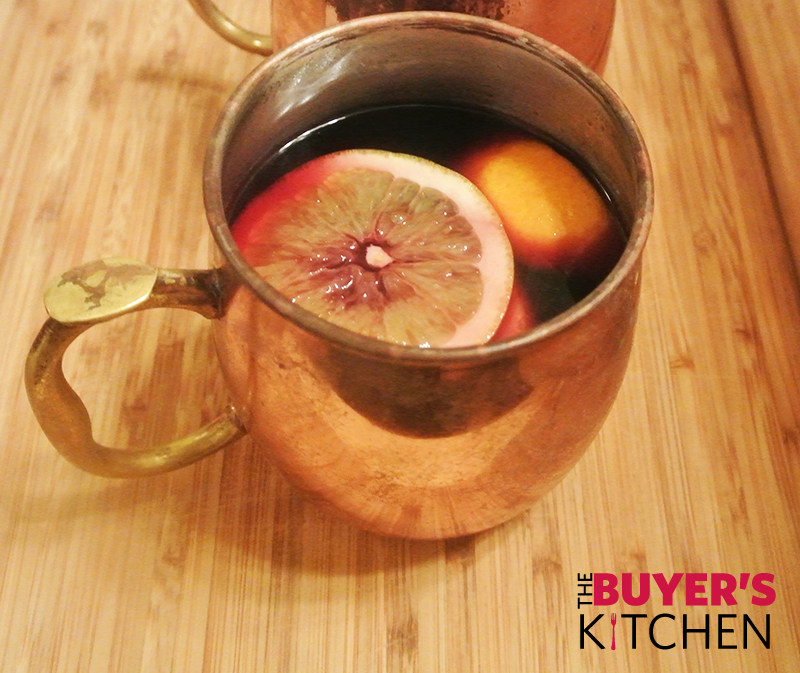 Our Money Savin’ Mulled Wine is a festive way to warm up with holiday season just around the corner! Whether you’re having a party or just trying to stay warm, this recipe is delicious, affordable, and easy to double if you’re having a party. 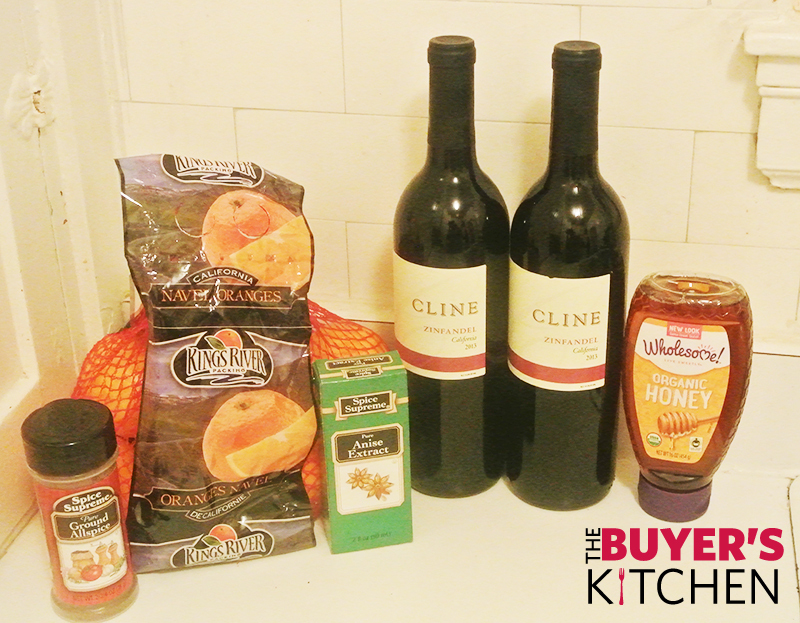 2 bottles Red Wine, Cline Zinfandel – $3.99, value $9.99, Save $6! WOW! 1/2 teaspoon ground allspice; to taste – $0.50, value $3.79, Save $3.20! WOW! 1 teaspoon anise extract (optional) – $0.99, value $2.95, Save $1.96! WOW! 1/2 cup honey, Wholesome Sweetener Organic Honey 16 oz. – $2.99, value $9.99, Save $7, WOW! Combine all ingredients into large saucepan, and bring to a simmer over medium-high heat. Reduce heat to medium-low, and let simmer for about 15 minutes (minimum). Garnish with an orange slice and serve warm! **Wine can simmer on low heat for hours. You can also make this recipe in your Crock-Pot or slow cooker!